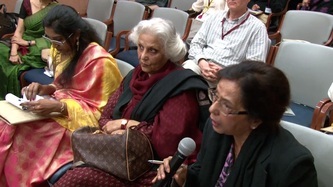 The Living with Religious Diversity workshop was held in New Delhi, India on February 18-19, 2013. Its primary focus was on everyday negotiations of religious diversity at the level of civil society. The workshop included critical studies of religious traditions and movements, reflections on equality and freedom, perspectives on religious education, and examinations of lived practices of friendship across the borders of identity-groupings. Adopting an interdisciplinary and transnational approach, it brought together scholars from Religious Studies, Sociology, Political Science, History and Philosophy, and speakers from Canada, India, the US and the UK to deliberate together on the lived experience of religion in contemporary diverse and democratic societies. 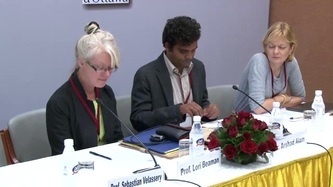 Funding for the workshop was provided by the Social Sciences and Humanities Research Council of Canada (SSHRC), the University of Ottawa, and the India International Centre in Delhi. The official website of the workshop hosts a video gallery containing extracts from the workshop sessions, along with interviews conducted as part of this project. 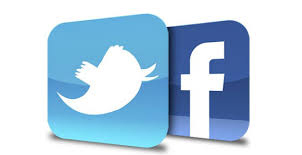 Detailed information about participants and themes, as well as a program and summary of the workshop proceedings, can also be found on this website. Click here to access the workshop website. Sikka, Sonia, Bindu Puri, and Lori G. Beaman. 2016. Living with Religious Diversity. Oxon: Routledge. Sikka, Sonia and Lori G. Beaman. 2014. Multiculturalism and Religious Identity. Montreal: McGill-Queen’s University Press. Sikka, Sonia, Bindu Puri, Lori G. Beaman and Omita Goyal. 2013. 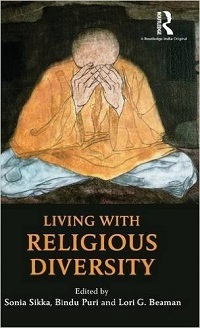 "Living with Religious Diversity." India International Centre Quarterly special issue, 40(3-4).